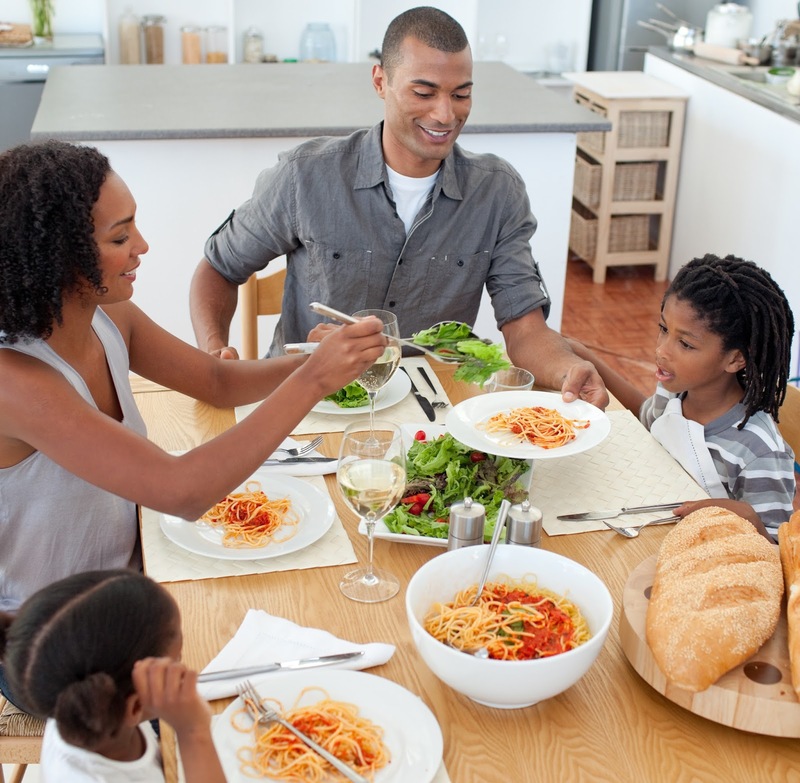 As a busy mom, cooking a meal can seem like a daunting task. Thanks to modern technology, there are many available accessories to make the process easier and quicker, so you have time to focus on other important aspects of being a mom. There's probably one drawer in your kitchen that's filled to the brim with countless gadgets such as can openers and metal bottle openers. Luckily, Zyliss has developed a nifty all-in-one tool for all the moms who are tired of the clutter. It's the 5-Way Can Opener and it can pry open stubborn twist-off caps, cans, jar lids, pop-tops, and other difficult container seals. Best of all, the 5 Way Can Opener is dishwasher safe. If you spend a lot of time cooking for the entire family, you'll fall in love with the LG Studio chimney hood. This chimney hood is packed with loads of features including a 2-speed fan, built-in kitchen timer, halogen lights and heat sensors, as well as a dimmer knob. It fashions a stainless steel finish, so it will also look great with all of your other appliances in the kitchen. You can find this and other great kitchen accessories at AppliancesConnection.com. If you've ever set out to blend a new smoothie recipe, you likely haven't been too thrilled about the cleanup process that follows after the excitement dies down. The Hamilton Beach Personal Blender is smaller in size than other blenders to accommodate individual smoothies and shakes, and its blending vessel can be removed and used as a drinking cup. Making smoothies and shakes has never been easier with the right blender. Removing kernels from corn can be quite the task if the only tool you have is a knife. The OXO Good Grips Corn Stripper is designed to automatically take the hassle out of "de-kerneling" an ear of corn. The result is detached kernels and no large messes. You don't have to wake up early to get fresh donuts when you can make them at home. You can now make these tasty breakfast treats right at home using a donut maker from Babycakes. The device makes six donuts, which is great for the whole family, and it's extremely easy to clean due to its non-stick coating. Moms of families who love the "edge" brownies will love this goody. This brownie pan appears wavy in shape, but it's special design allows every single brownie in the pan to be an edge piece. The best part is that the pan is perfectly sized to fit most recipes and box mixes. Lastly, moms looking for new KitchenAid attachments will simply love this citrus juicer. The attachment allows the KitchenAid to strain oranges so that they can quickly be used for authentic morning OJs or other recipes. As you would assume, kids go crazy over this neat accessory. Cooking healthy and fun meals shouldn't be a chore that takes up most of your time. With these accessories, you can make the food you want without the extra hassle. Hi Louida, I can use every one of these gadgets. Going to stores like Williams-Sonoma is like the hubs going to Home Depot..he has to have everything :). I need a smaller blender. The kids like to make smoothies but guess who's left washing the blender...yep, me ;). Have you consider the Nutri Bullet? It's great at making smoothies and it's easy to clean. I think I've heard of one of these items lol my mom would be so into this stuff though! I am intrigued by the five in one can opener but I think I would be confused on what goes where lmao! The 5 in 1 can opener does sound interesting.